"Maybe Tomorrow" on February 24th 2017. 30 Years Of Goodies In New 5 dics Box Set From Mike Tramp. www.shop.targetgroup.dk and on tour until sold out. This website is not responsible for any changes in dates and venues. Mabel continued in Spain where the band was very popular as a rockband. They even played as the support act for Van Halen. 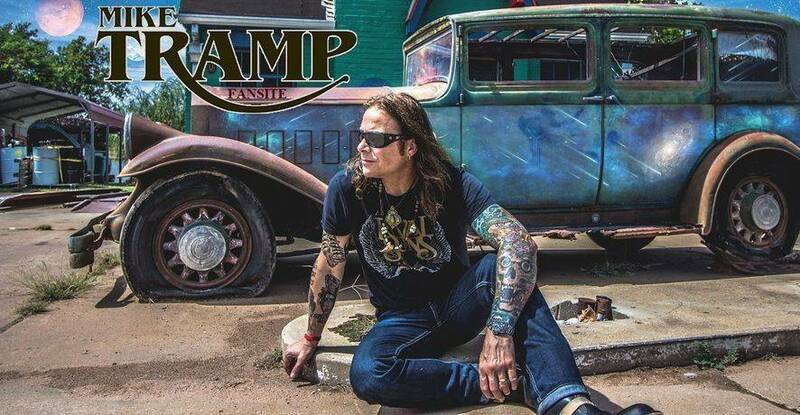 Vocalist Mike Tramp met guitar player Vito Bratta (ex-Dreamer) and they decided to form a band. They recruited drummer Nicki Capozzi and bassist Felix Robinson (formerly of Angel) and named their band White Lion.